Cass R. Sunstein (b. 1954) is currently the Robert Walmsley University Professor at Harvard. From 2009 to 2012, he was Administrator of the White House Office of Information and Regu-latory Affairs. 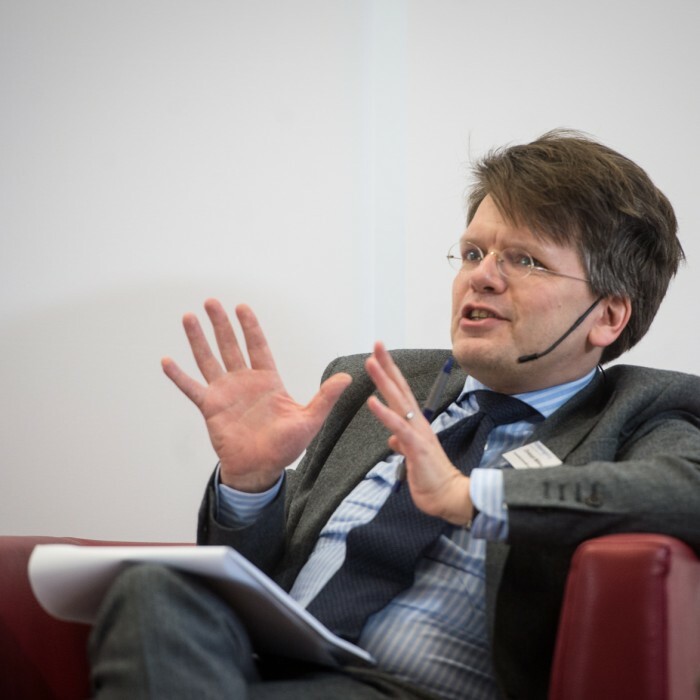 He is the founder and director of the Program on Behavioral Economics and Public Policy at Harvard Law School. 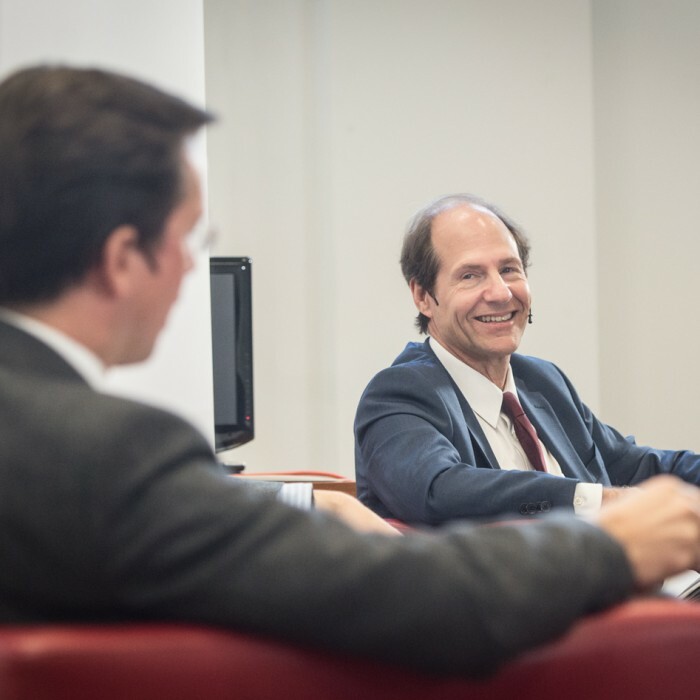 Mr. Sunstein has testified before congressional commit-tees on many subjects, and he has been involved in constitution-making and law reform activi-ties in a number of nations. 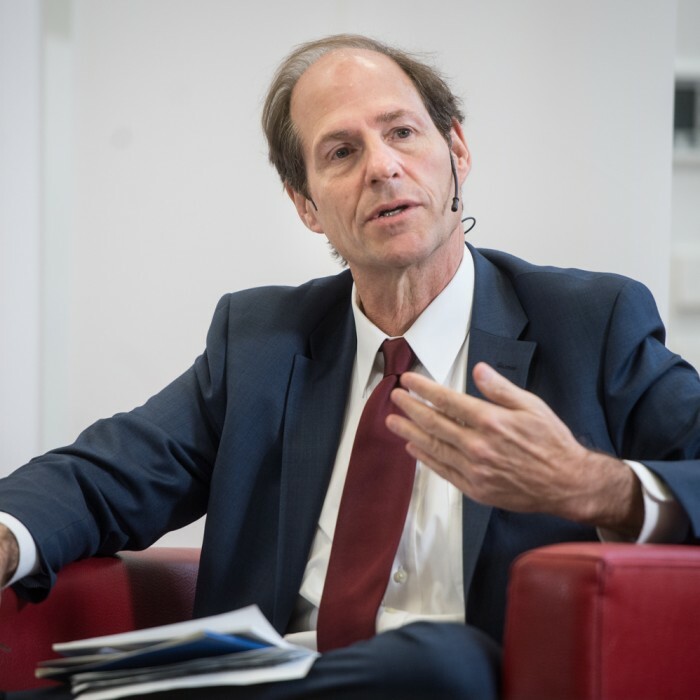 Mr. Sunstein is author of many articles and books, including Re-public.com (2001), Risk and Reason (2002), Why Societies Need Dissent (2003), The Second Bill of Rights (2004), Laws of Fear: Beyond the Precautionary Principle (2005), Worst-Case Scenarios (2009), Nudge: Improving Decisions about Health, Wealth, and Happiness (with Richard H. Thaler, 2009), Simpler: The Future of Government (2013) and most recently Why Nudge? (2014) and Valuing Life: Humanizing the Regulatory State (2014)and Wiser: Getting Beyond Groupthink to Make Groups Smarter (2014). 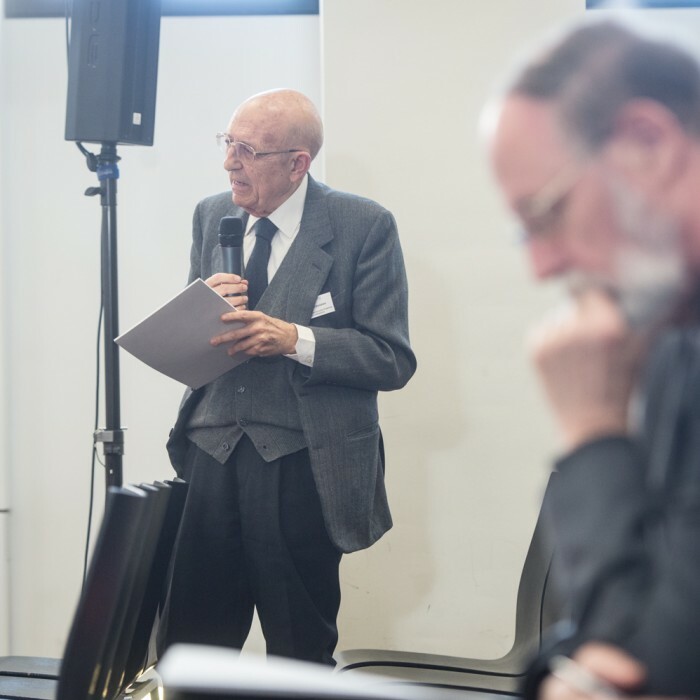 He is now working on group decisionmaking and various projects on the idea of liberty. 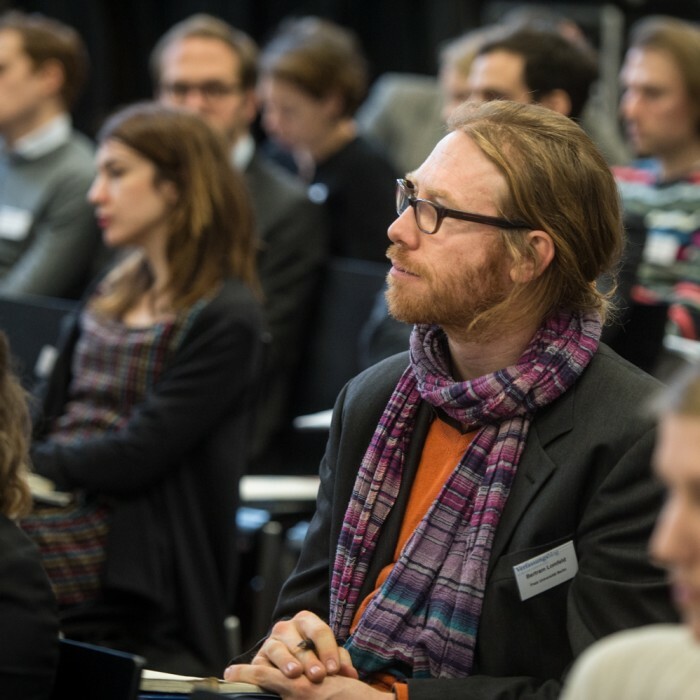 Alexander Winterstein is currently head of communications and interinstitutional relations at DG Competition, European Commission. 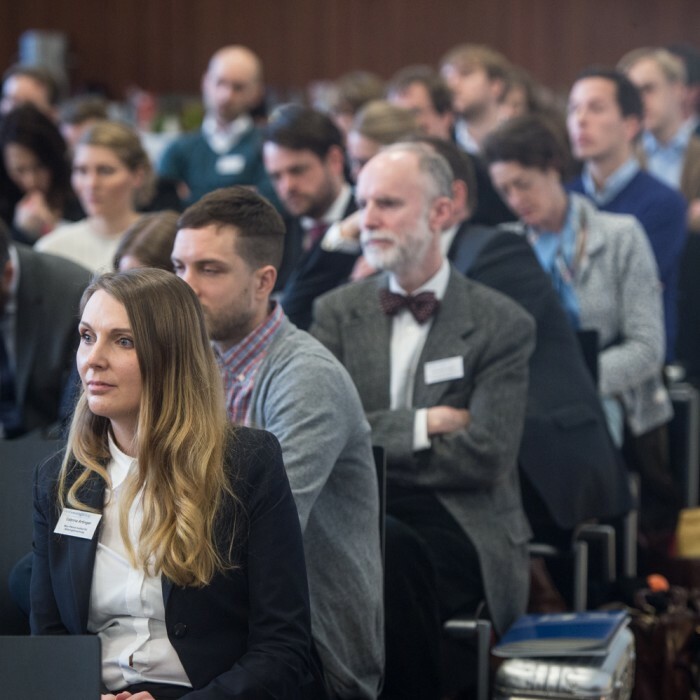 He has been holding various positions in the European Commission for the last 15 years, including at the 2002 Constitutional Convention and advising the President’s team on State aid matters. 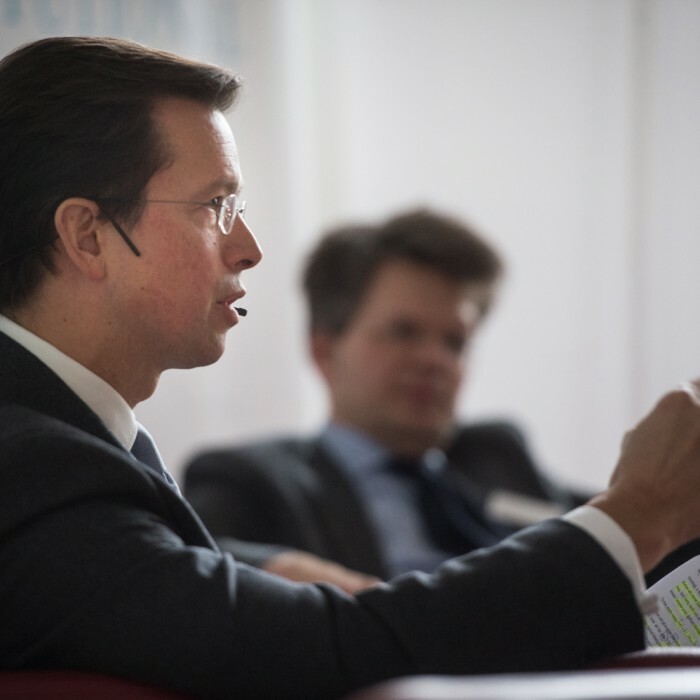 Alexander specialises in competition and economic policy and has been spending many years at the Commission’s competition department, including as personal adviser to the Director-General. 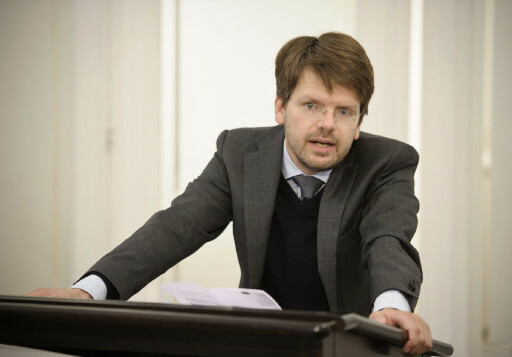 He is an Austrian citizen, holds a doctorate in law from the University of Vienna as well as a master’s degree from the College of Europe in Bruges, Belgium. 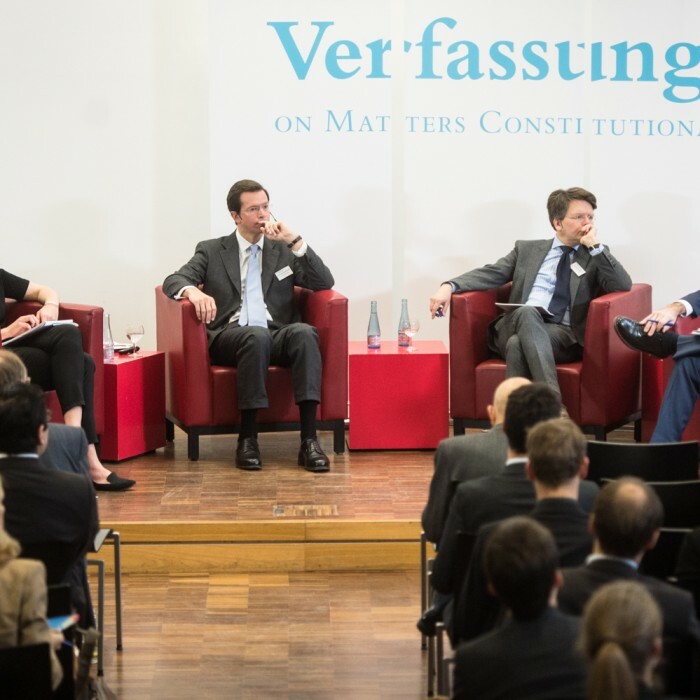 In 2013-14, Alexander has been a Visiting Fellow at Yale University. 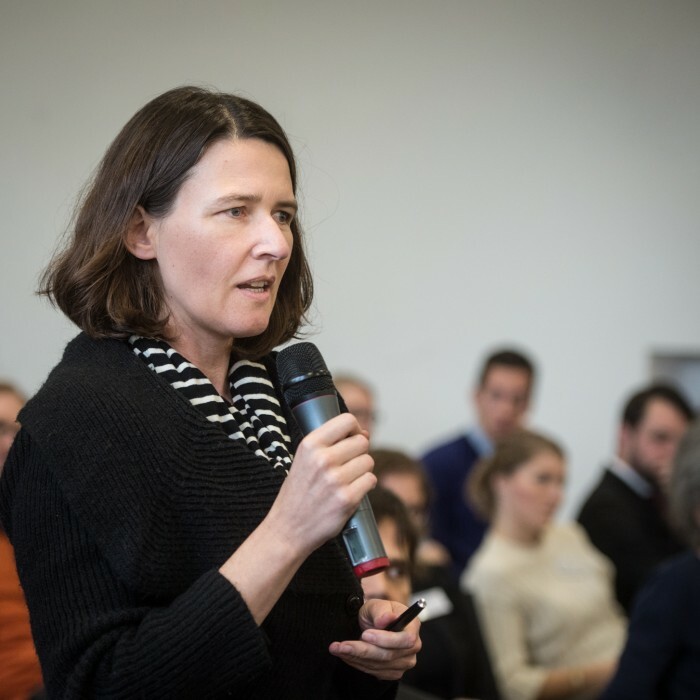 Prof. Dr. Johanna Wolff ist Juniorprofessorin für Öffentliches Recht an der Freien Universität Berlin. 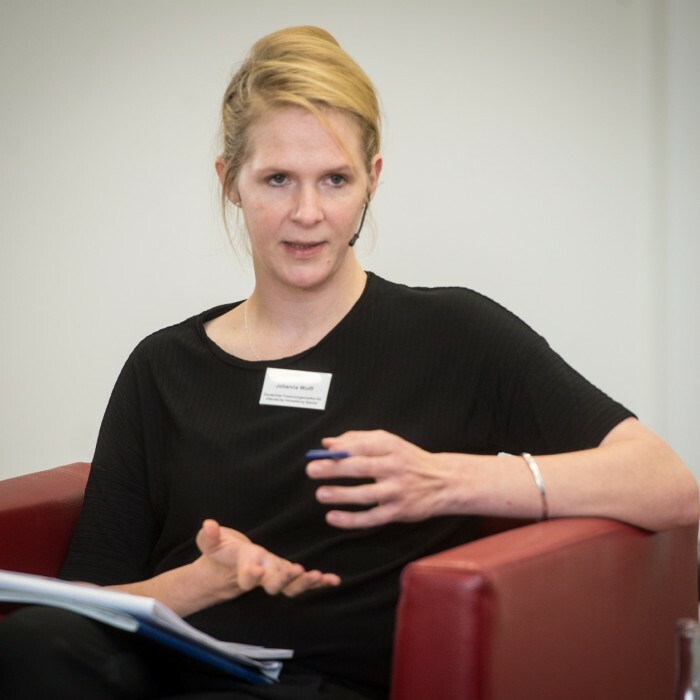 Sie ist Associate Editor des Verfassungsblogs, zuständig für die Themenfelder Föderalismus, Governance und Finanzverfassungsrecht. 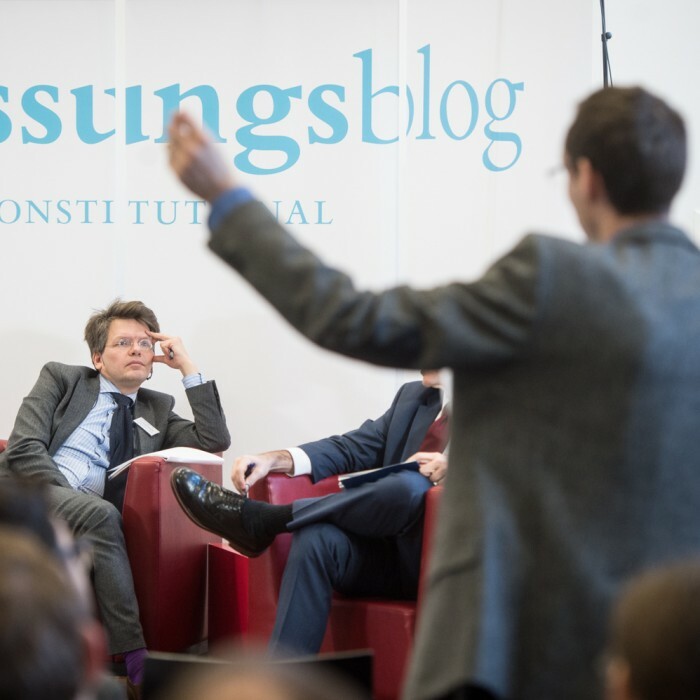 SUGGESTED CITATION Sunstein, Cass, Winterstein, Alexander, Wolff, Johanna; Möllers, Christoph: Panel 2: Choice as Experience – Case Studies, VerfBlog, 2015/1/13, https://verfassungsblog.de/panel-2-choice-experience-case-studies-2/.